It’s no secret that needing CPAP treatment forever is a little daunting. Especially when you’re first diagnosed with sleep apnea. However, that may not be the case for you. How long you need to use CPAP depends on the severity of your personal sleep apnea condition and how committed you are to your treatment. Sleep apnea is similar to other illnesses. The length of your treatment comes down to the severity of your sleep apnea. In the event that you have mild sleep apnea, you may not require CPAP treatment forever. But, if your sleep apnea is severe, the outcomes can be dangerous to your health. And it's more likely that you will require CPAP treatment for a lot longer. You’ll notice more life-changing benefits as you advance through your CPAP treatment. Remember, consistency is key. While there is no strict guideline of what CPAP compliance is, it's generally stated that to be compliant you have to use your CPAP for no less than 4 hours every night for 70% of evenings. Basically, the more you use your CPAP, the better your treatment, and the more improvements to your health and wellbeing. If the prospect of persevering with CPAP treatment gets you down, you’re not alone. 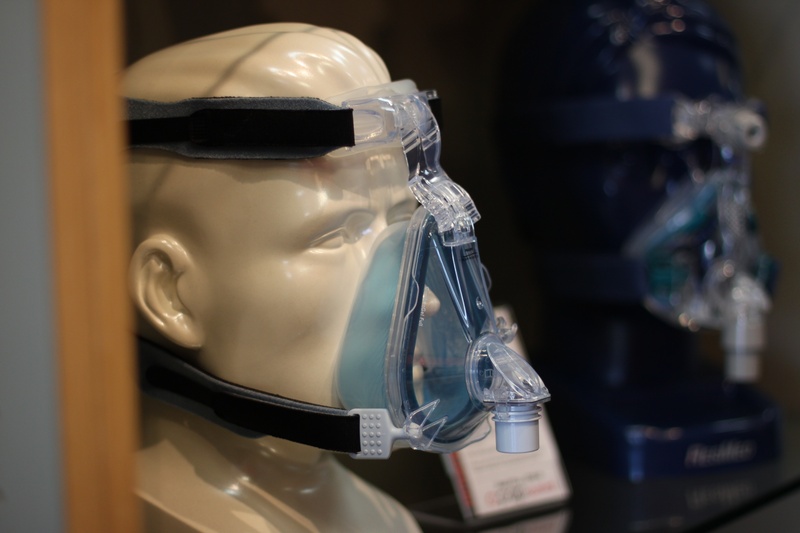 Many people struggle with CPAP treatment at first. And it’s usually due to a lack of patience or a problem with your equipment. The main thing is not to give up. Of course, wearing a CPAP mask is strange at first. We’ve all been there. But the great news is that there’s plenty of support and advice to get you through the first few weeks of discomfort. So don't stress. Your Sleep Therapist is there to help you. If, however, you find wearing your CPAP mask uncomfortable after the first few weeks, there may be a problem with your mask or machine. An ill-fitting mask can cause all sorts of problems like discomfort, skin rashes and even interruptions to your treatment. If your mask is leaking, you won’t be getting the correct level of air pressure to alleviate your sleep apnea. And, if your machine hasn’t been set up correctly in the first place, it can also cause air pressure problems. Check out our troubleshooting guide for getting a great night’s sleep with CPAP. Everybody’s sleep apnea is caused by something different and unique to them. Your sleep apnea may be caused by being overweight or obese, menopause, being pregnant, or it could be the structure of your jaw or throat. On top of that are all the variables that make your sleep apnea even worse. Things like alcohol, caffeine, poor sleep environment, a blocked nose or sleeping on your back. Understanding the unique set of circumstances that have caused your sleep apnea may help reduce the severity of it. It can make a difference in needing CPAP treatment forever. Talk to your Sleep Therapist about steps you can take to get a better night’s sleep. Remember that some causes of sleep apnea can be easier to eliminate than others. It's pretty easy to make your bedroom quiet and comfortable for sleeping. Getting in shape, however, takes a lot more hard work and willpower. The prospect of having CPAP treatment forever might annoy or upset you. Particularly when you are first diagnosed. But the primary concern isn't worrying about that. Simply approach things slowly. Take it one day at a time. You never know how much your wellbeing may improve. Indeed, even the CPAP side effect of losing weight reported by many patients may be enough to reduce the severity of your condition. Which means you won’t need CPAP treatment forever. So, stay positive. The results of CPAP treatment are more often than not life-changing. 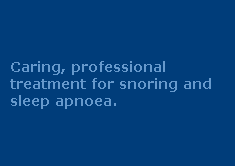 If you or someone you care about suffer from snoring and sleep apnea call us today on 1300 246 637. Or you can submit the contact form here to chat with one of our friendly Sleep Therapists. Contact us now.